As a dude, do you know how bad petroleum jelly is for your skin? Of course not, why would you? You’re a dude. I had absolutely no idea, either. The most egregious of all is that before it’s refined, petroleum jelly includes carcinogenic compounds. What’s a carcinogen? A substance capable of causing cancer in living tissue. Carcinogens do not cause cancer in every case, all the time. But why are we so cavalier about using petroleum jelly if we know the potential exists? Petroleum jelly was originally created for the purpose of coating the bottom of oil rigs in 1859. You heard right friend; it was literally made to help streamline vessels traveling in the ocean, not the vessel of your body. Rather than actually healing your skin, it creates the illusion of moisturized, hydrated skin, by creating a barrier and sealing the skin so that moisture cannot leave. So really, it functions as a water-repellent while suffocating your pores. 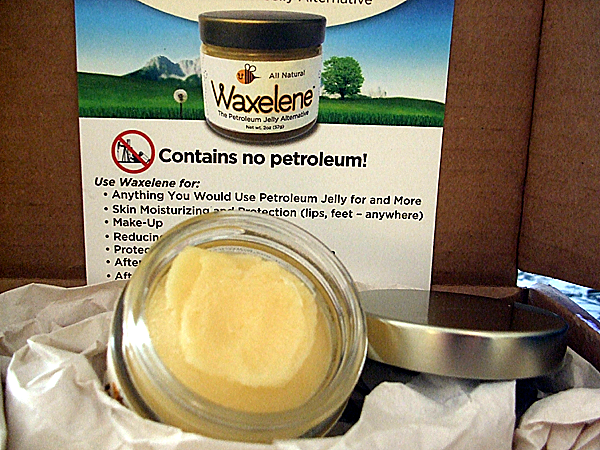 Waxelene is the anti-petroleum jelly. Launched in 2010, Waxelene all-natural and is created with only 4 ingredients – beeswax, organic soy oil, vitamin e oil and organic rosemary oil. The raw ingredients are obtained from certified organic, non-GMO suppliers. It can be used in all the ways that you would traditionally use petroleum jelly on your skin. The first thing I noticed was the texture. It has a soft, rich, creamy texture that goes on clear and smooth via the jar or the tube. Once applied, it legitimately feels wholesome and healing. As a person with very dry skin, I only had to apply Waxelene once per use. It protects skin for hours and does not have the greasy texture of Vaseline. It’s also equally effective as a lip balm. 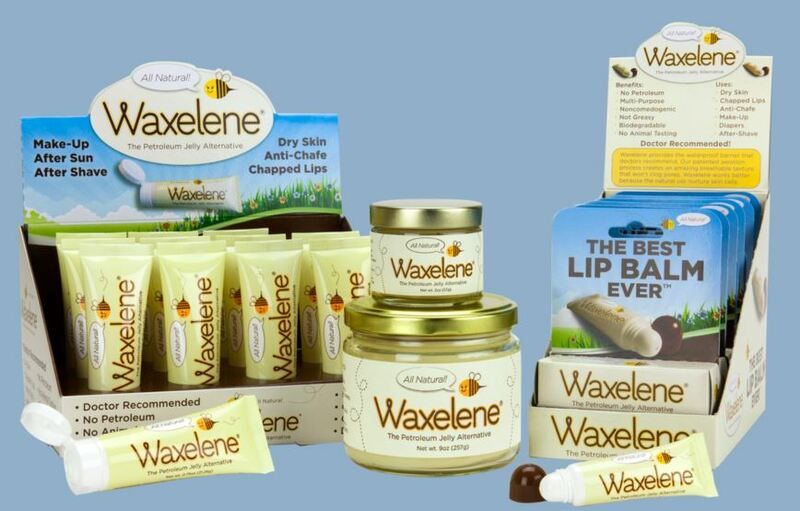 Rather than using petroleum jelly or Carmex and it’s harsh chemical mixture, Waxelene actively heals the skin. It’s also so versatile, you can use it in over 100 ways. From everything to removing chewing gum to blocking ant holes check out this list of alternative uses. The woman in your life will also dig the product. Used by celebrities Heidi Klum and Halle Berry, it’s a less harsh way to remove eye or face make-up that actually replenishes the skin, not just strips it down. At best, petroleum jelly literally does nothing: It provides no nourishment and is a temporary solution to dry skin. At worst, the risks associated with carcinogens just aren’t worth it. For more information, visit the Waxelene website.